Nvidia and Falcon Northwest recently joined forces to create a one-of-a-kind gaming PC that’s currently being auctioned off on eBay. All proceeds from the auction will benefit the Philip Scholz Memorial Foundation which provides needs-based scholarships and promotes physical activities among today’s youth. The foundation honors Philip Scholz, a 35-year-old graphic design marketer from Nvidia that lost his life earlier this year. Scholz witnessed a man laying down on the Caltrain tracks at the Santa Clara station in January and rushed to pull him off the tracks. During the ordeal, both men were struck by the commuter train and in a bit of twisted fate, Scholz died while the man he was trying to save survived. At the time, Nvidia co-founder Chris Malachowsky said the act completely resonated with behavior consistent with Scholz. He was confident, aggressive and capable, Malachowsky added. 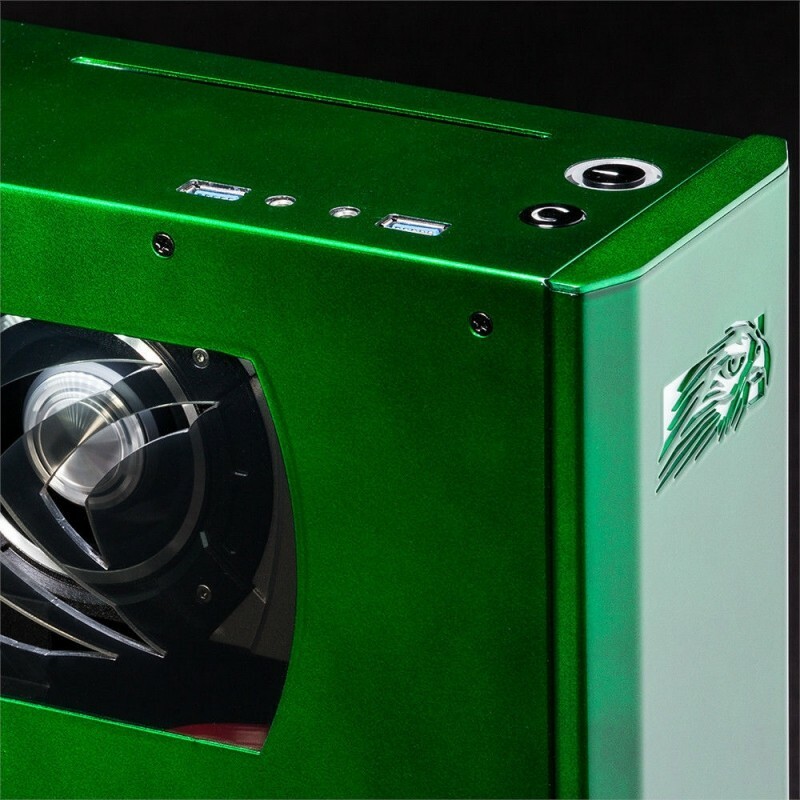 The one-off machine features an Intel Core i7-4770K processor, an Asus Z87 Maximus motherboard, 16GB of G.Skill memory, two Crucial 1TB M50 solid state drives and an Nvidia GeForce GTX Titan Black graphics card – all stuffed inside a custom Falcon Northwest Tiki chassis running Windows 7. The system is backed by a full warranty from the boutique PC builder. There are five days remaining in the auction and thus far, 16 bidders have driven the price up to $6,610. If you’re in the market for a high-end gaming PC or want to donate to the cause, feel free to check out the auction or visit the foundation’s website.